1. I went to Malaysia for 2 weeks. 3. I got a new job… after almost 5 years at the same place, I’m moving into a new role at a children’s book publisher. Very exciting! 4. I’ve been travelling heaps – along with the above, my great friend Penny Lane WON SOYA – and I was lucky to join her at the event. So it has been sort of troppo, but good. And a slowish Sat eve and Sunday have replenished my energy stocks and I’m ready for a good week ahead – including birthday meals at The Press Club and Cutler and Co, a party, and Monday Funday. Phew! 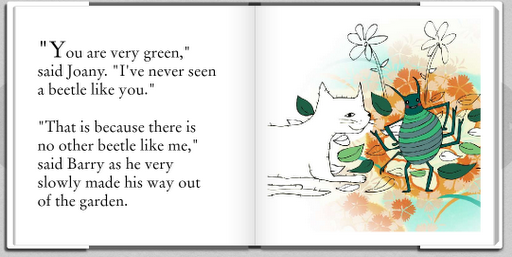 In the mean time, I thought I should share some pictures from a kids book I did with my friend Sarah. It was fun – and cute – to draw pictures about her cat exploring the garden.